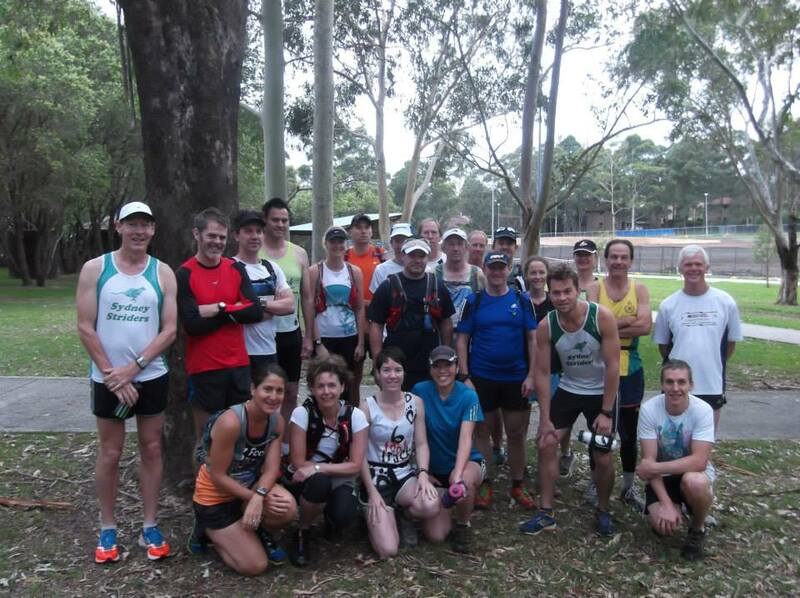 Last Sunday the Sydney Striders 6Ft Training Group met up at Waterloo Park in Marsfield. We had quite a large group of runners, as another local running group was joining us for the trail. I ran most of the course following Gordon, a veteran to the trail and regular at these group runs. I also got to share the road with Pete and Stef who you can see in the photo below. I even managed to recruit Pete as support crew for my Northface100 challenge next year. He has crewed for some others in the same race in prior years and he offered so I jumped at the chance! 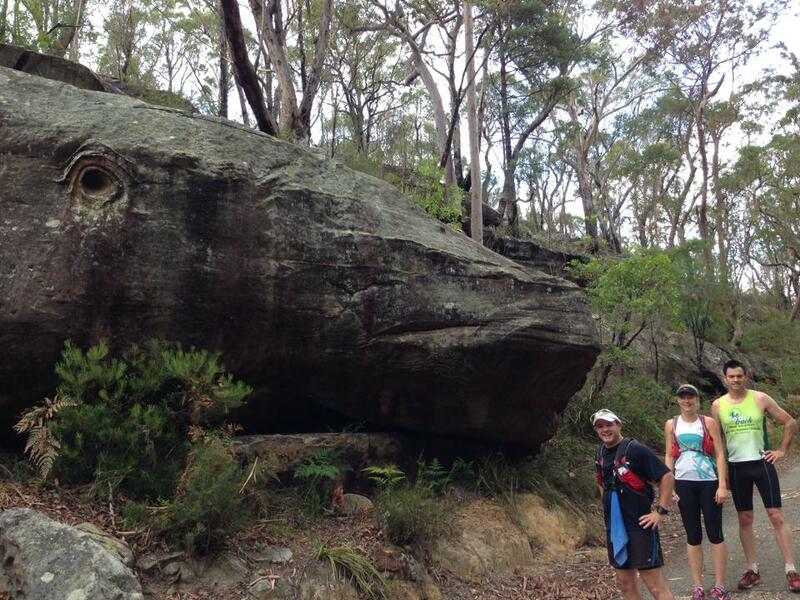 We eventually made it to the famous “Whale Rock” (see photos below) and the trail had been quite an adventure. There were some very uneven surfaces and some of the narrowest tracks I have come across yet, you couldn’t even really see there was a trail in some parts. But we followed our trusty guide and he never let us down. The trail was good experience for me, as it was different from the ones I’ve done so far. It was also very hilly and we had to walk some of the up-hill sections. However i think it was the most enjoyable one yet! If you live in the area I recommend you go and check it out, it’s a great course! 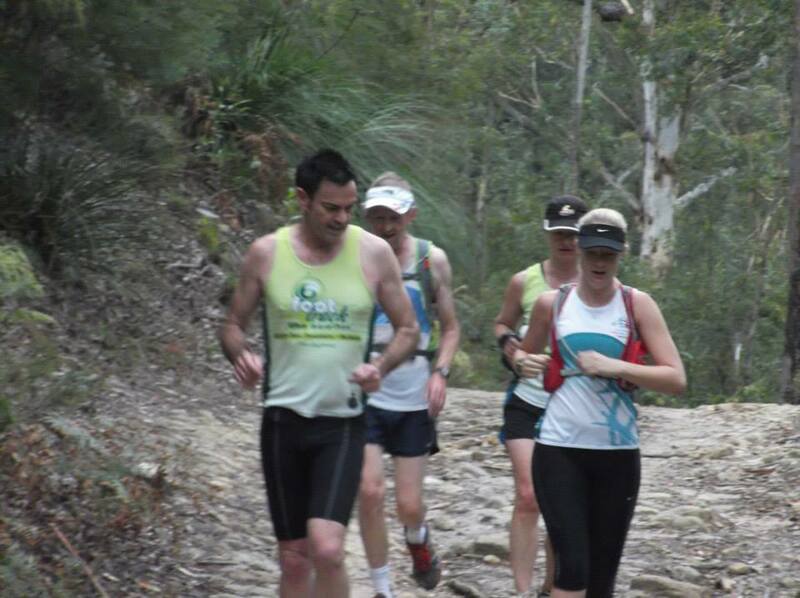 Next weekend we head to the Blue Mountains and run the first section of the 6Ft Track Marathon. It will be a very tough run, one of my longest in a while but I’m really looking forward to it. This entry was posted in Training Runs and tagged #running, 6fttrackmarathon, trailrunning, ultramarathon, waterlooparknsw by laurenhailey. Bookmark the permalink.